Is it necessary to properly identify the fiber of each carpet that needs to be cleaned? In a practical sense, very few professional cleaners take the time to go through the various tests to identify each carpet. It is important, however, for them to know as much as they can about the carpet to help them in choosing the best techniques, chemicals and temperature ranges to use. Over the years, their experience will allow them to identify many fibers and carpet construction techniques by sight, but even "Old Hands" that have been around since the invention of dirt can be fooled. 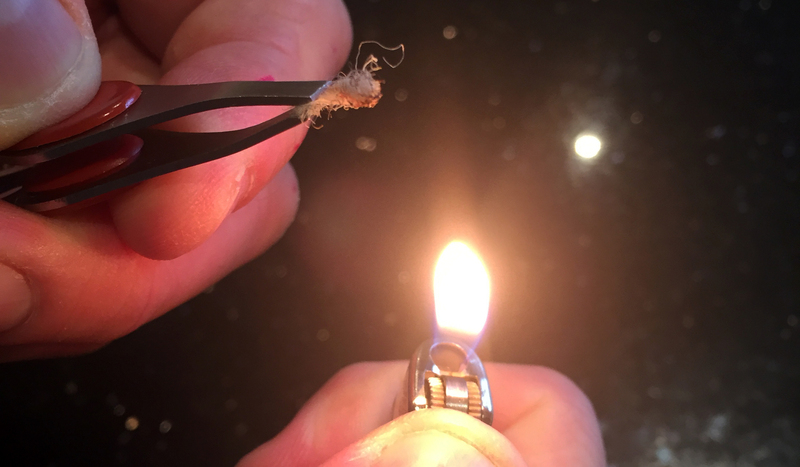 This article covers the three methods to help you identify fibers. Visual Identification - This is the least accurate method and the one most likely to fool anyone. For example, acrylic is manufactured to look like wool. Generally, it is easier to visually identify a fiber after a problem has surfaced - i.e. olefin level loop may look like nylon level loop until the olefin crushes in the traffic areas. Cotton - Generally found in the warp yarns of woven carpets, but some cotton picks (weft yarns) are found. This would be visible from the back or from the face if the yarns were separated. If cotton is found as a face yarn, it will generally be in a specialty rug (for example, a hand-hooked hobby rug). It will be in a cut pile construction and will have a soft feel but won't have a very uniform appearance after wear. These are rare. Jute - Looks like burlap; commonly found in carpet backing manufactured before the late 1970's. Occasionally found in newer carpet backings. Wool - It has a dull appearance, usually a cut pile and often appears in woven goods. If appearance does not make it obvious, try dampening it in a spot to see if it smells like a damp wool sweater or a wet dog. Silk - If this is seen in carpets, it will be in expensive oriental rugs. It has higher luster than wool and a softer feel to the hand.. Silky would be a good descriptive word. Nylon - Nylon carpets can take on many different looks. Due to its good dye acceptance you can be fairly certain that any printed pattern carpet will be nylon. Olefin - A sure sign is an astroturf look or indoor-outdoor carpet. However, olefin in a level loop construction may be hard to tell from nylon. Identifiable by signs of low resiliency such as crushed traffic lanes or furniture marks. Polyester - This fiber is considered easily identifiable since, after several months of use, the traffic areas take on the appearance of a sheepdog that has been lost in the woods for a month. Crimp loss causes matting, tangling and loss of fullness. Newer Polyesters - Newer polyesters are more difficult to identify. They include triexta and microfibers (often blended with a nylon-like fiber). Acrylic - Looks like wool, but is less resilient. They both will experience nap reversal or pooling though acrylic is more pronounced. It also does not smell like wool when dampened. Burn Testing - This is simple and more accurate than visual testing, but can still be tricky. Blended carpets such as acrylic and wool combinations will give conflicting information. It is, however, a fairly simple test and is the most commonly used. This method also relies on an individual's sense of sight and smell, which may lead to mistakes. Chemical Testing - This is generally the most accurate but is not often practical. 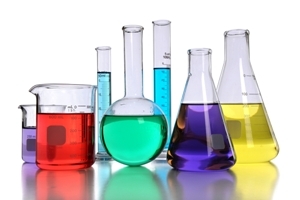 The chemicals required can be hard to find and hazardous to store and handle. Wool - dissolves in chlorine bleach, which can be usually found in stores and most homes. Nylon - dissolves in formic acid, which is useful for differentiating between nylon and olefin. 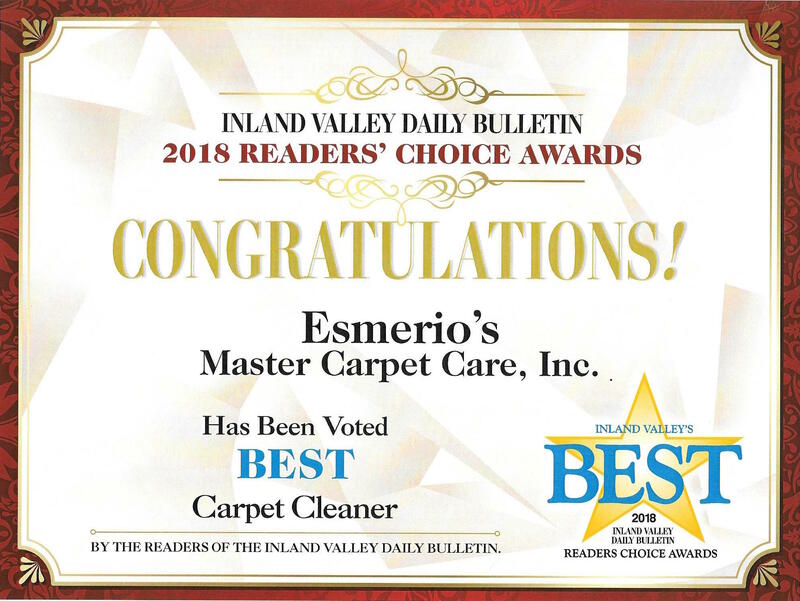 We hope you find the information valuable, and if you have any questions please email us at esmerio1969@gmail.com or call us direct at 1-800-848-8385.